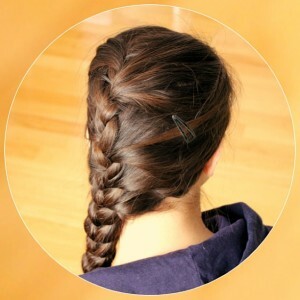 Any sort of braid will still be in style in 2015, look for messy braids, fishtail braids and off-center braids to be particularly trendy. The ponytail also is a classic that remains on trend. This style is popular because it suits everyone who has longer hair. Aim for smooth and sleek and a ponytail at the nape is especially on trend for 2015. These will be among the hottest hairstyle trends for 2015. This smooth and flowing waves for 2105. Aim for hair that looks casual, yet elegant this winter!